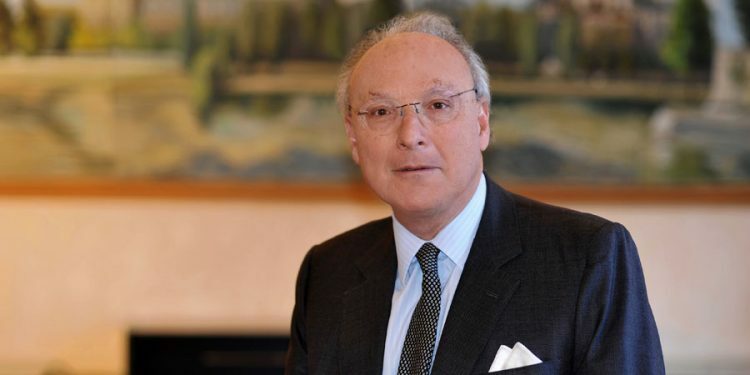 Starting in New York with Debevoise & Plimpton, Patrick Bernard continued in Paris with Gide Loyrette Nouel, leaving them in 1984 to form his own team and then, with Michel Béjot, created the firm that became Bernard-Hertz-Béjot. Educated in France (Science-Po and DES de droit des affaires in Paris) and United States (University of Michigan at Ann Arbor School of Law), he specializes in corporate litigation for French and foreign clients, in particular in international arbitration and litigations (e.g., Deutsche Telekom against France Télécom in an arbitration on the termination of their strategic alliance, then against Vivendi in a judicial and arbitration dispute on the control of the Polish mobile phone network) and securities before the AMF or the public prosecutors (as was the case in the recent Airbus case that reached the French constitutional court through an initiative that revolutionized French securities law both from a criminal and regulatory point of view). Patrick Bernard taught finance and international commercial law at the Paris law School for 7 years; he is a member of the Comité français de droit international privé and has been the French representative on the IBA international litigation committee. He authored numerous articles on securities law and international private law and takes part regularly as a speaker at ABA or IBA conferences on these topics. “What legal hurdles persist in SEC/COB cooperation ?”, International Financial Law Review, March 1993.